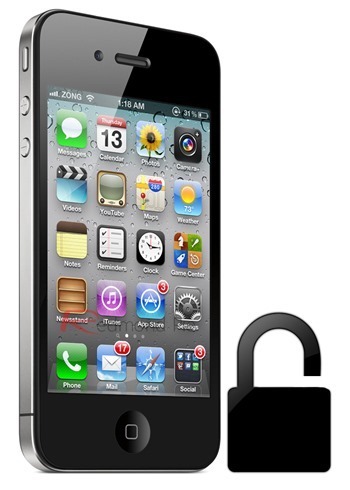 Weekends are usually slow with regards to tech news, but those interested in unlocking their iPhones have been pleasantly surprised with the revelation that all basebands and firmware versions can be carrier unlocked – provided of course that said device is jailbroken. As you might expect, the bingner Cydia repo facilitating the method has been almost ground to a halt by those looking for an unlock. The significance of the SAM unlock cannot be underestimated, and with users seemingly prepared to pay hundreds for a permanent solution through CutYourSim, nobody could have foreseen such a simple, effective (and free) method releasing to the public in this manner. Indeed, basebands and firmware versions are often mitigating factors of whether a device can be unlocked, but thanks to the work of Loktar_Sun and Sam Bingner, iPhone users have been well and truly blessed today. A good day for the Cydia-based community is never complete without some intervention from the iPhone-Dev Team, though, and the team has released an update to its Redsn0w jailbreaking tool allowing users of the SAM unlock tool to back up their activation tickets for safekeeping. As per the tutorial detailing the steps of the SAM unlock, users were required to manually backup activation tickets, but in this one-click culture, Redsn0w has made things even easier. Now at version 0.9.10b8, which is linked to at the bottom of this post, it houses the ability to backup arbitrary directories or files into a zip file on your Mac or PC. Step 1: Make sure your device has the afc2 service enabled. Most jailbreaks cater to it, but if not, you can grab it from the ModMyi repository in Cydia. Step 3: That’s pretty much it. By default, Redsn0w will backup your activation records from /var/root/Library/Lockdown, and without going into too much detail, it leaves your device’s future unlock status in good stead. The iPhone Dev Team has promised to comment on the SAM unlock, and in jailbreak terms, it’s almost like waiting for an official press release! We’ll be sure to reveal all once that info does surface, so stay tuned here at Redmond Pie!